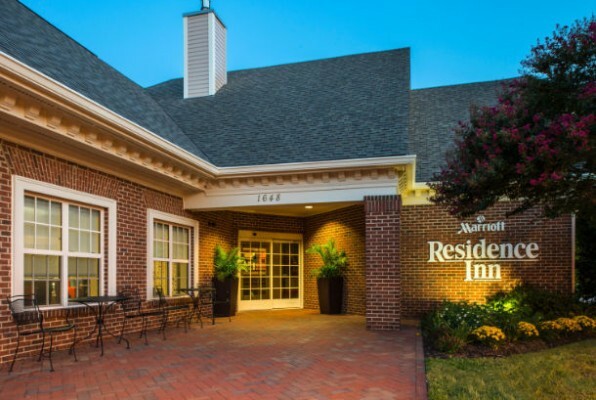 The Residence Inn by Marriott in Williamsburg Virginia is an “Extended Stay” hotel which provides all the comforts of home by making guests that stay in Williamsburg feel welcome. 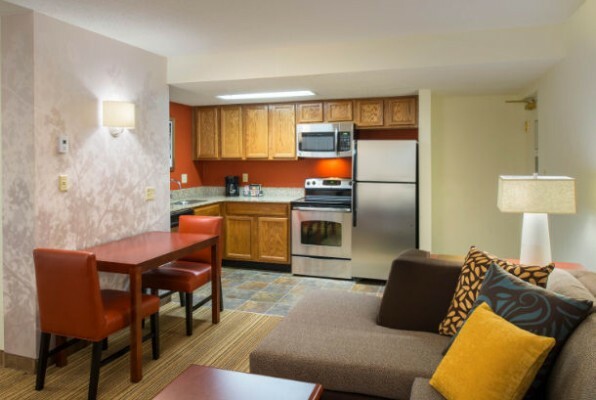 The spacious Williamsburg golf suites include two bedroom suites with kitchen and living area are very popular with Williamsburg golf groups, especially the hot breakfast complimentary to all hotel guests. 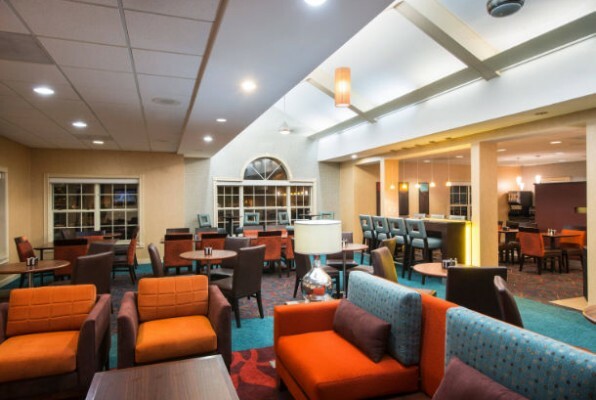 Golfers can enjoy the experience of 15 championship golf courses such as Colonial Heritage, Stonehouse, Royal New Kent and Golden Horseshoe all located within a short drive. 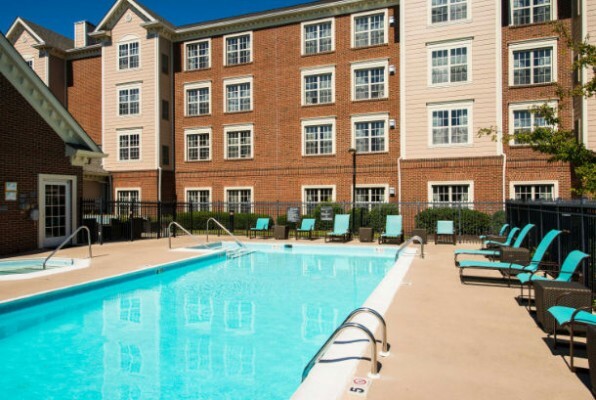 Located in the heart of Williamsburg, this hotel has many nearby attractions including Busch Gardens, Water Country USA, Colonial Williamsburg, the College of William and Mary, Merchants Square Shopping District, Prime Outlets, the Williamsburg Winery, and The Pottery. 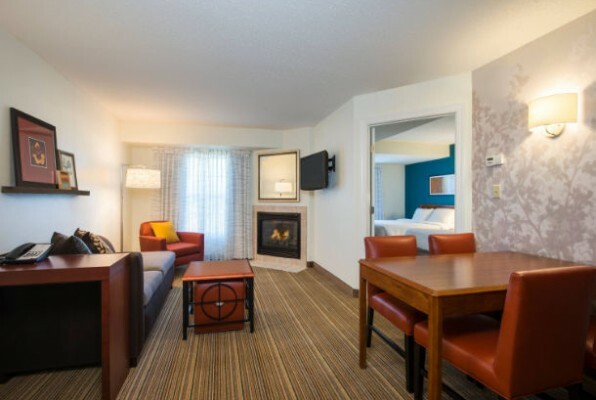 If you like suite style accommodations you may also want to consider SpringHill Suites as well.